A tutoring program that now serves 150 students in north St. Louis could expand to help 350 more students in the city and north St. Louis County with the help of $500,000 in federal funds awarded by the state of Missouri. Gov. 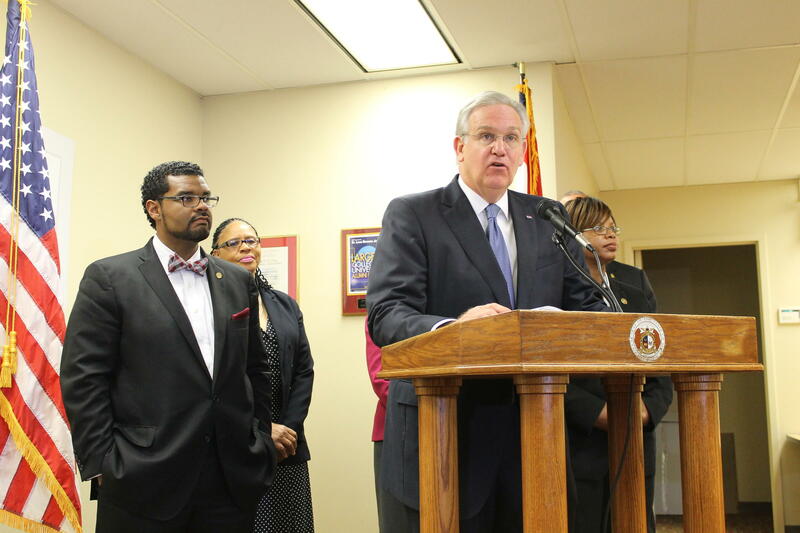 Jay Nixon came to the campus of the University of Missouri-St. Louis Thursday to announce the money to be used in a partnership between UMSL’s school of education and the North Campus, a program founded in 2012 by St. Louis Alderman Antonio French, D-21st Ward. The one-time grant comes from the federal Temporary Assistance for Needy Families program. French said the opportunity to work the university will help give North Campus greater resources in many ways. 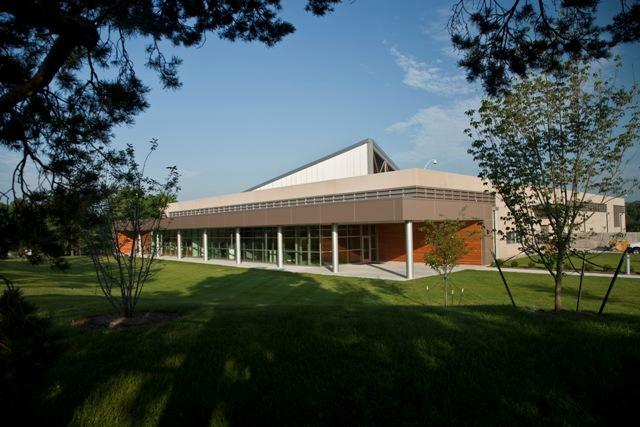 “Even more than the funding,” he said, “the partnership here with UMSL gives us so much hope for being able to expand the services we offer and be able also to connect north county and north city, both the talent and the needs that we both share." Also at the news conference was state Sen. Jamilah Nasheed, D-St. Louis, who praised Nixon’s support for education in general and math and science instruction in particular. She and the others noted that to get good, high-tech jobs now and in the future, students need to improve their performance in those areas. The North Campus currently provides tutoring both in school and after school to 150 students. Nixon noted that expanding that program quickly will take cooperation and collaboration between the organization and UMSL, but he could not say how soon he expects the increase in the number of students served to occur. If the program proves successful, he added, more money will be sought to expand it beyond the $500,000 announced Thursday. Tying the effort to other programs and policies affecting the Ferguson area in the wake of the unrest following the fatal shooting of Michael Brown by a policeman in August, Nixon said that the aftermath has shone a bright light on problems that have long gone unaddressed. He put a particular emphasis on jobs and the skills needed to get them. “The events of the past two months in Ferguson have been a stark reminder of the significant challenges that have vexed communities here in St. Louis, and quite frankly across our nation, for generations. While efforts continue on multiple fronts to address the many issues that have been raised, we’re here today to talk about one of the most important issues of all, and that’s education. He noted that UMSL already has relationships with companies like Express Scripts and Boeing, so its involvement with the North Campus will help students realize that careers there are attainable. “Too many kids,” Nixon said, “especially kids in low-income communities, are still growing up without seeing a clear path to economic independence. Some of those students are homeless. Many others come to school hungry. More academic help, he said, can make all the difference in getting a good job and a better life. When Antonio French noticed social media activity bubbling up about Michael Brown’s shooting death last weekend, the St. Louis alderman got in his car and drove to Ferguson. What he said he saw was striking: Police from neighboring municipalities had formed a “human shield” around the scene. Lesley McSpadden, Brown’s mother, was screaming and crying over not knowing what happened to her 18-year-old son. And Brown’s body was still in the street after being shot and killed by a Ferguson police officer. 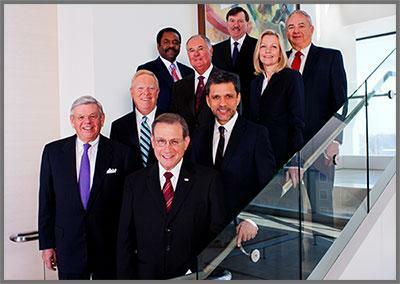 Earlier this month Centene Corp., a Fortune 500 company headquartered in Clayton, announced it would build a new medical claims facility in Ferguson. The company, which operates government-sponsored health care plans in 20 states, has said it will hire 150 to 200 employees at the facility.